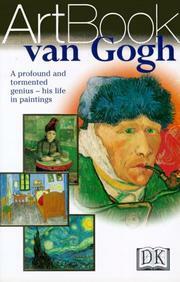 Are you sure you want to remove The National gallery-London: the Dutch school from your list? The National gallery-London: the Dutch school. 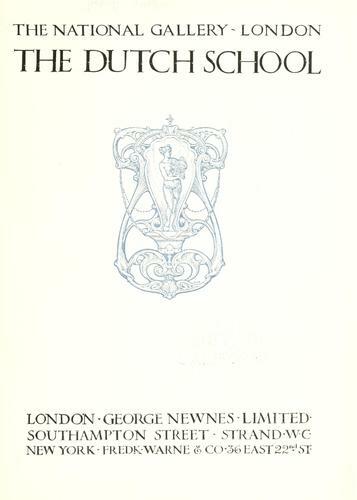 1907, G. Newnes, limited, F. Warne & co. The National gallery--London: the Dutch school. 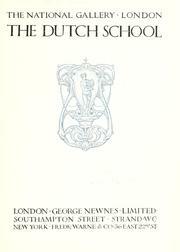 1906, G. Newnes, limited, F. Warne & co.